Sweden’s Flower Kings have one hell of a work ethic: 11 years, nine studio albums, four of them double albums. Not to mention side-project and solo releases. They sing in English. They make clear their influences (Yes and Genesis) without aping à la Starcastle and perhaps are the best contemporary progressive rock band. 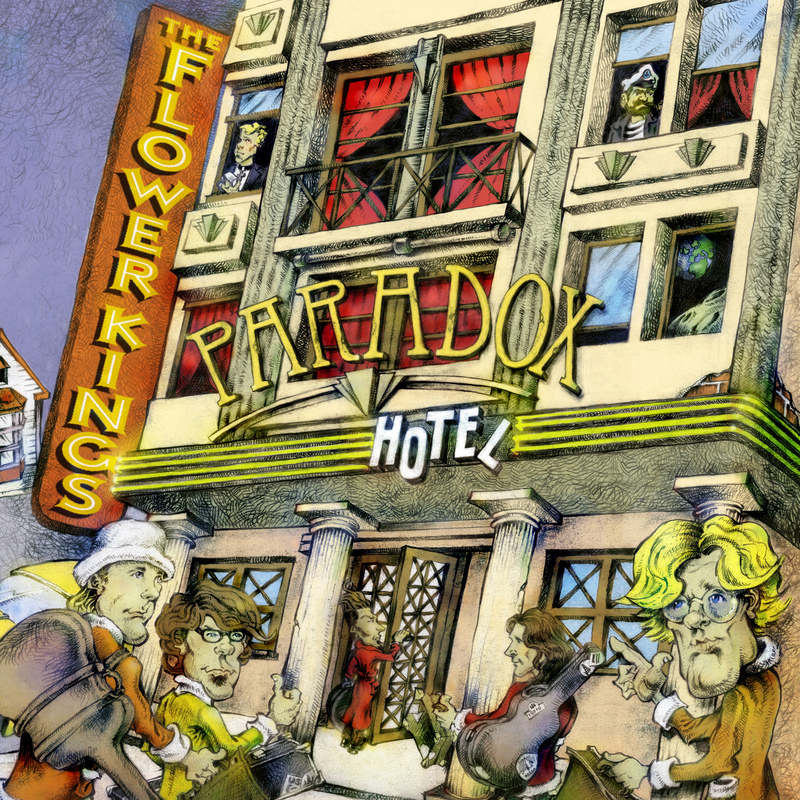 With “Paradox Hotel,” they’re not resting on their laurels. The music, like fine wine, is intoxicating as ever. When two CDs’ worth of basic tracks are laid down in a week, it’s clear a band knows what it’s doing. Lead singer/songwriter/guitarist Roine Stolt is comfortable doing more co-writes with keyboardist Tomas Bodin and bass player Jonas Reingold; even second guitarist Hans Fröberg contributes a song (the hard-rocking “Life Will Kill You”). The emphasis is more on taking chances and less on precision, with no degradation to melody. For those dying to know this year’s “concept,” it’s the curiosity of existence, with the “Paradox Hotel” being a reference to people’s life on Earth — complete with references to space travel, war, the devil, politics, greed, optimism, insecurity, progress, philosophy, pessimism and God.